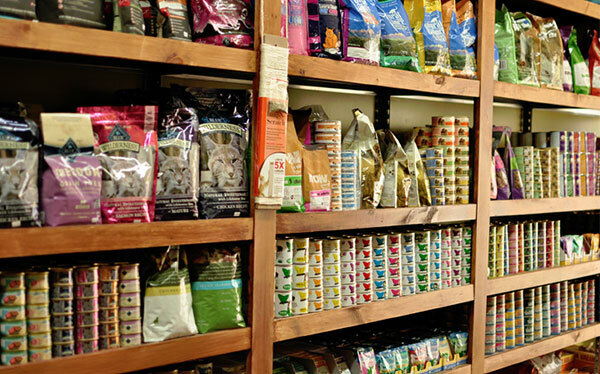 Everything you need for your pet can be found in & around Conshohocken. Between pet stores, and family run shops where you can take home a new puppy, these stores have got you covered. A large pet store supply chain located in the Metroplex, also providing services like grooming, dog training, cat and dog boarding, and Doggie Day Camp. A pet store with a wide selection of supplies for Dogs, cats, reptiles, birds, fish and small pets. A family owned pet store that carries many breeds of puppies & finds companions for them ion a caring environment. Note you have to enter and exit at Charming Charlie’s. Cool Dog Gear offers quality “gear” for you and your dog and you can shop in the store with your pet.